Below are the top 8 suggestions for addressing the symptoms of PCOS naturally. 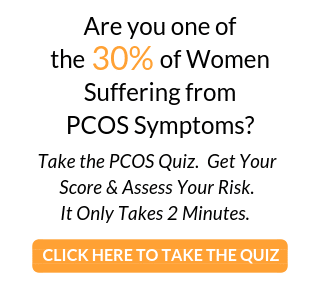 We’ve interviewed clients, done plenty of research and used our own experiences with PCOS to develop this list. While the symptoms of PCOS vary from person to person, the natural treatment of PCOS is consistent. You must first address Insulin Resistance, a root cause of Polycystic Ovarian Syndrome (PCOS). Since obesity is usually a key component of PCOS, getting your weight under control is the next step. A low-carb diet has proven to be effective not only in weight loss programs but also in helping to control the production of insulin in the pancreas. But keep in mind that females of normal weight and lean women can also have Polycystic Ovarian Syndrome. Some doctors will prescribe birth control pills to assist in regulating or restoring irregular or absent periods. But there is growing controversy over this method because it is now thought that birth control pills can actually worsen Insulin Resistance. 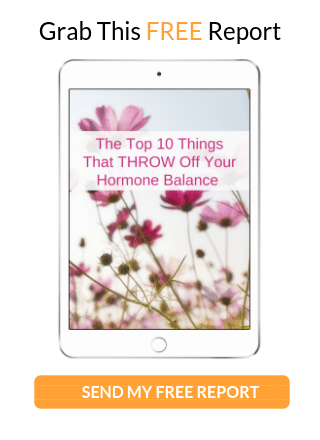 While it is true that introducing female hormones can counteract some of the effects of over-active testosterone production, the short-term benefits of restoring a period might be offset by the long-term effects of worsening the underlying root cause of the condition. Think long and hard before you begin taking birth control pills if you have PCOS. 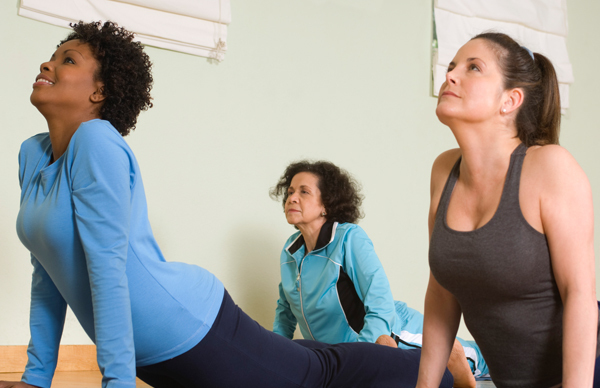 Exercise is a necessary component of dealing with the symptoms of PCOS. Exercise increases the sensitivity of your cell membranes to insulin for the vital conversion of glucose to energy. It also boosts metabolism, burns calories, and helps to level out the production of insulin in the pancreas. Choose a balanced, healthy diet and avoid foods with a high glycemic index like bread, pasta, rice, refined sugars, potatoes, and corn. Avoid artificial sweeteners that can raise insulin levels. Try adding Flaxseed to your diet. Avoid stimulants like caffeine, alcohol, and tobacco. Even over-the-counter cold and flu medications can contain stimulants, causing spikes in insulin production. Your doctor might need to address related issues such as high blood pressure or high cholesterol with medication until they start to come under control naturally with your weight loss. Consider adopting the Insulite PCOS System as part of your lifestyle. 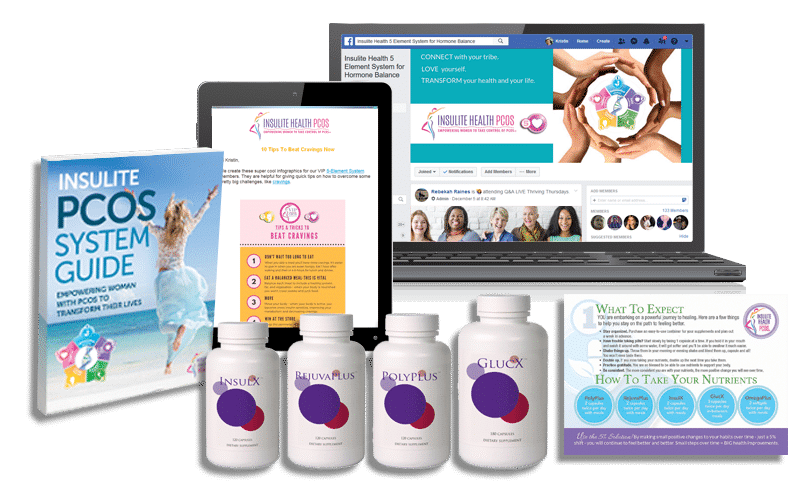 The Insulite PCOS System includes many of the above recommendations, and more – diet, exercise, targeted nutritional supplements, individualized support, and accessible health information to keep you motivated and informed. Order Your 5-Element PCOS System Now!